I have done this forever, but recently realized that this tip might not be as well known as I thought. (I always figure if I know it, everyone must!) But apparently they don’t and it’s a goodie. 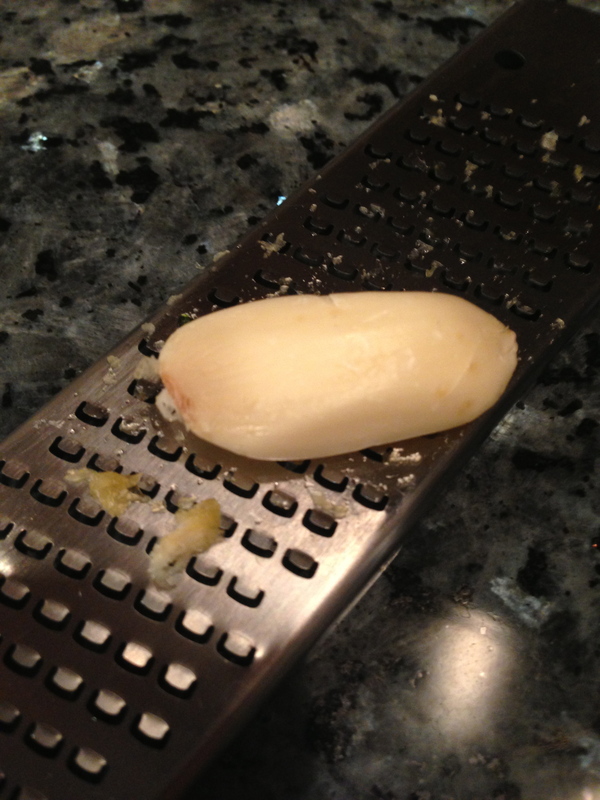 When you need minced or very small garlic pieces, use a zester! I peel the cloves, and gently rub over the zester or if I need larger pieces, rub over a grater. 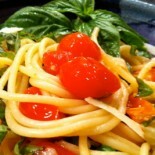 You’ll get perfect pieces, and if you zest or grate over the bowl, it goes right into where you need it. I think it’s a “grate” idea and it’s worked beautifully for me for decades! Try it! Just be careful of your fingers! This is my first time we visit here. I discovered so many enaittrening things in your blog, particularly its dialogue. From the tons of remarks on your articles, I suppose I am not the only one getting all of the leisure here! Keep up the great work. This entry was posted on May 27, 2013 by barbaralandfair in spice, Tip, vegetable and tagged garlic, mince, Tip, zest.